Director -writer Oliver Stone takes on another controversial subject in this look at former New Orleans D.A. 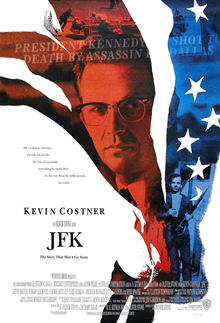 Jim Garrison’s (Kevin Costner) investigation into the assassination of John F. Kennedy. The film sympathizes with Garrison’s assertion that the president’s murder was part of an insidious, far-reaching plot. 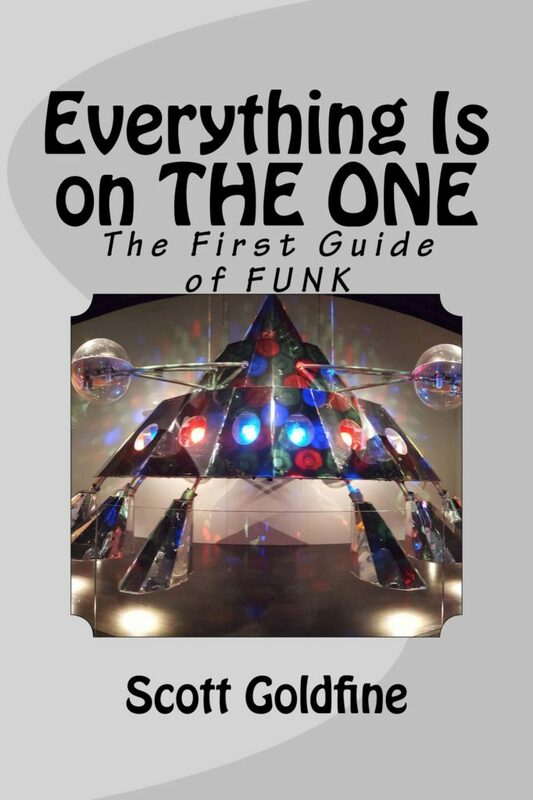 Audaciously melding fact and conjecture, Stone presents a convincing and entertaining case. Also stars Ed Asner, Jack Lemmon, Vincent D’Onofrio, Gary Oldman and Sissy Spacek. Rated R.